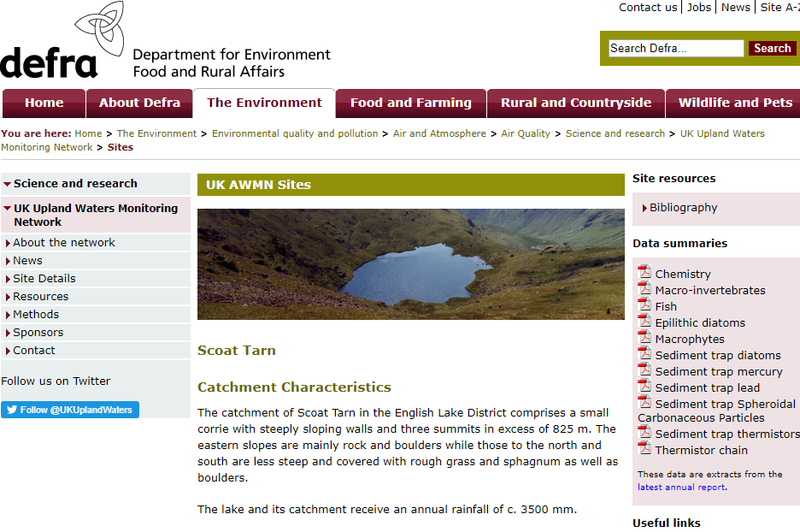 One such project, the Upland Waters Monitoring Network, formerly the UK Acid Waters Monitoring Network established by the UK Department of Environment (now Defra), has been running since 1988 to assess the impacts of atmospheric pollution (mostly acid rain) using various biological and chemical parameters. 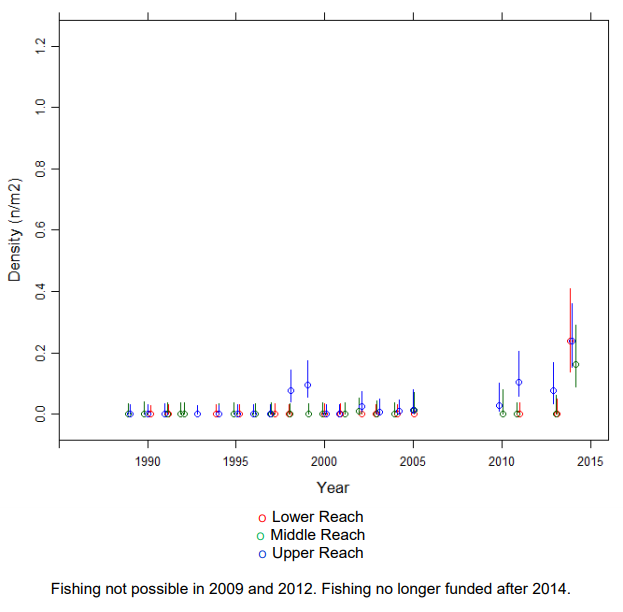 Funding for assessment of impacts to fish dwindled in 2014. 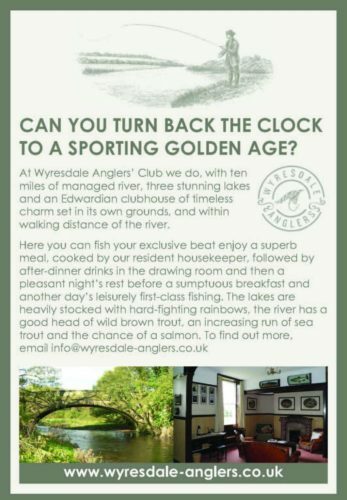 WTT has recently agreed to support the programme via some of Jonny Grey’s time to undertake the annual fish survey at a focal site, Scoat Tarn, in the Lake District. The available data showed tantalising signs of trout population recovery in the outflow stream (rebounding from the effects of acidification), just as the funding was cut. No doubt Jonny will report on developments at the site in due course via the WTT blog.